In fact, the idea for this series apparently came to the maverick director while working on that film. 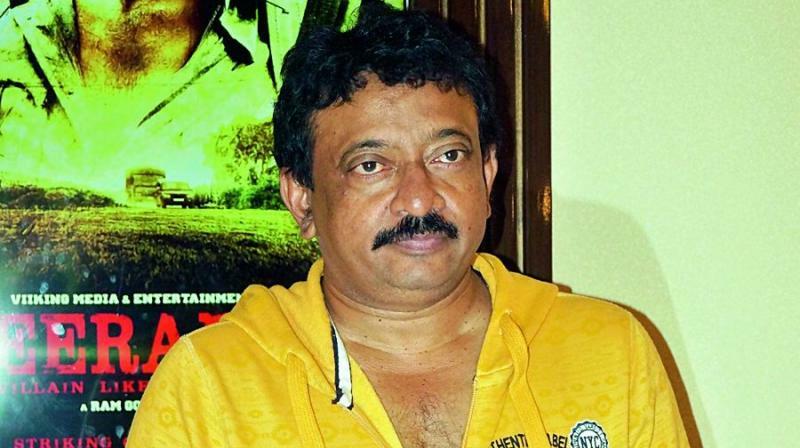 Director Ram Gopal Varma, who’s presently working on his next film with Nagarjuna, has announced a web series, Kadapa. After making his digital platform debut with Guns and Thighs, the director seems to have come up with this online series only because of the lack of censorship. “My only objective of entering the digital world is to be able to tell a story which I otherwise would never have been allowed to tell on a film screen,” explains the director. RGV reveals that the film will delve into the history of the region, as opposed to the cautious steps he had taken while making Raktha Charitra. In fact, the idea for this series apparently came to the maverick director while working on that film. The story will be based on the filmmaker’s extensive interactions with ex-factionists, their victims, relatives and others.